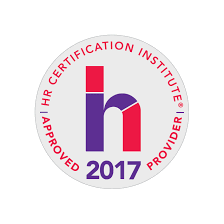 HR Certification is the sure way to demonstrate the knowledge, skills and competency you’ve accumulated over the years in your HR Career. For those new in HR, it helps to demonstrate your understanding and professionalism in the field. 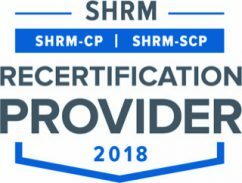 Northstate SHRM will continue to support your growth and re-certification efforts by providing timely trainings that qualify for credit with both Certification organizations. Each training and event will earn credit towards your recertification efforts. After each event, simply input the class number online with the certification institute to receive credit.